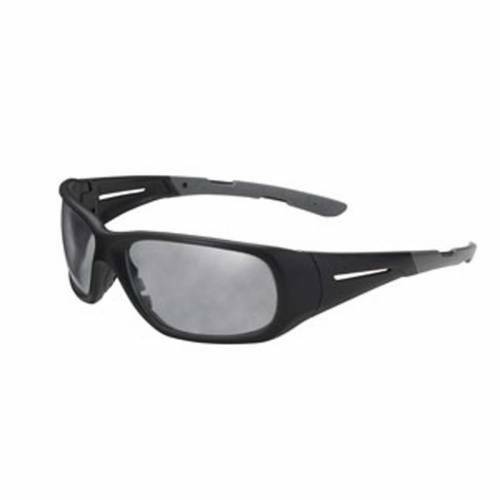 Champion full frame ballistic shooting glasses - Black Matte with Smoke Mirror lens. Open frame glasses featuring image-enhancing ballistic smoke mirror lenses. Slip-resistant to stay in place during strenuous activity. Provides four times the protection of standard shooting glasses plus 99.9% of UVA/UVB protection.